Embercombe Water rises on Embercombe Head on Wilmersham Common at approximately 400 metres above seal level. 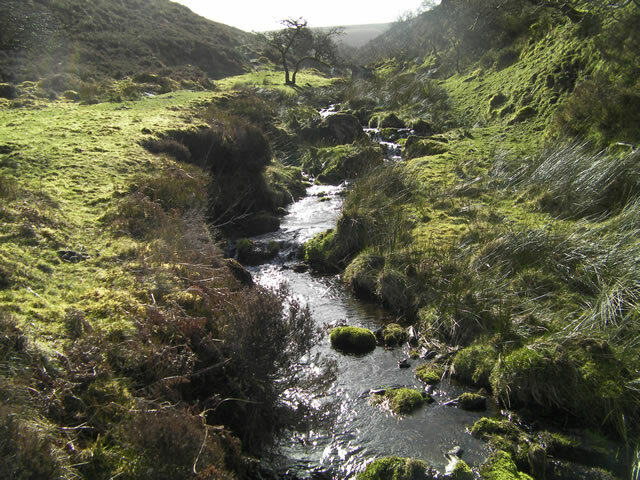 It flows in north easterly direction through Ember Combe to join Chetsford Water. The confluence of Embercombe Water and Chetsford Water creates Nutscale Water.A total distance of approximately 0.7 miles from source to the join with Chetsford Water.